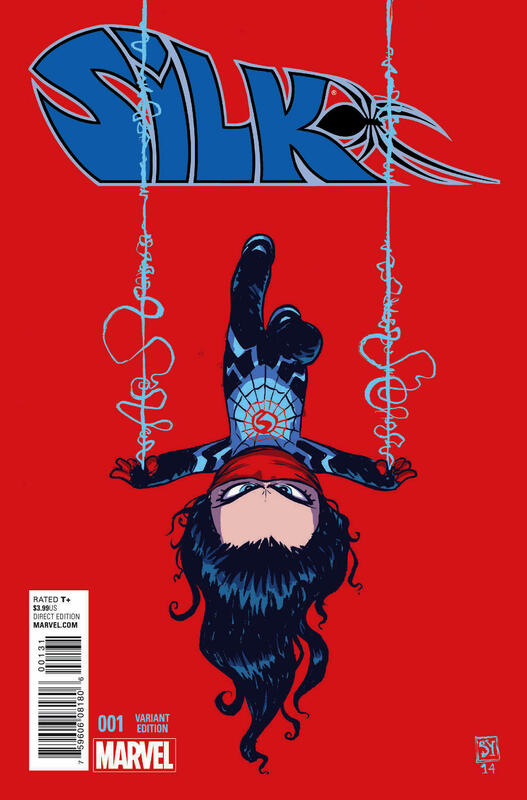 This February, straight from the pages of Amazing Spider-Man and Spider-Verse comes a brand new ongoing series starring the newest heroine of the Marvel Universe. 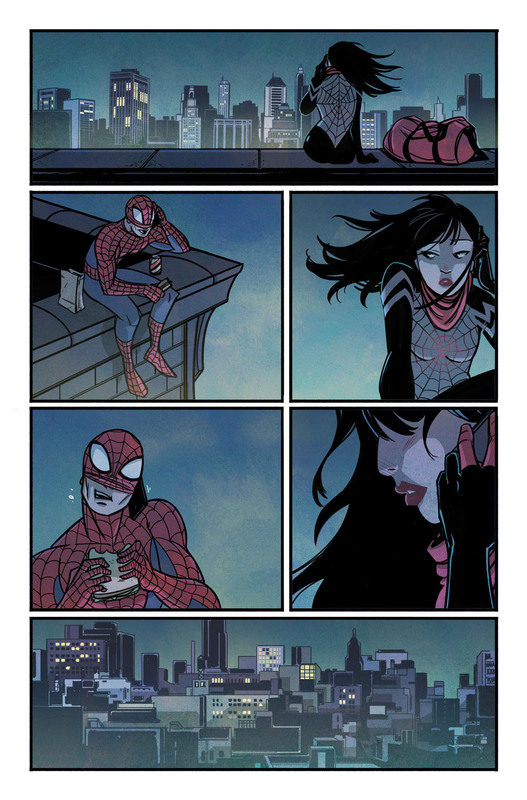 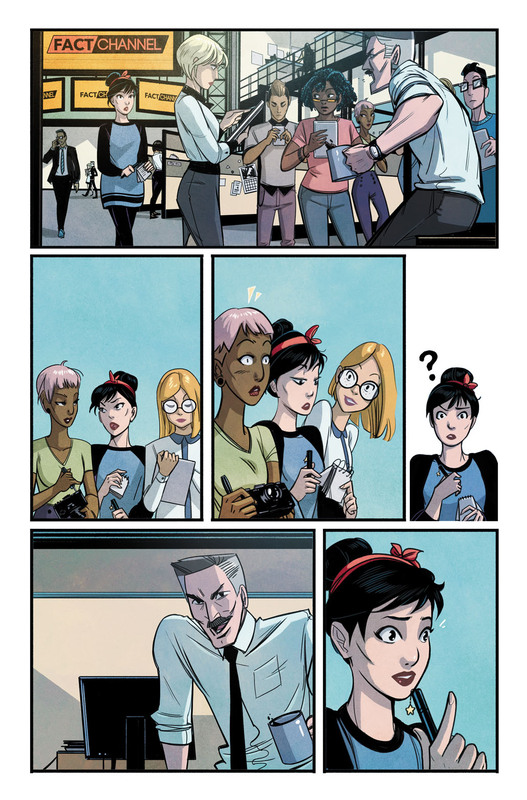 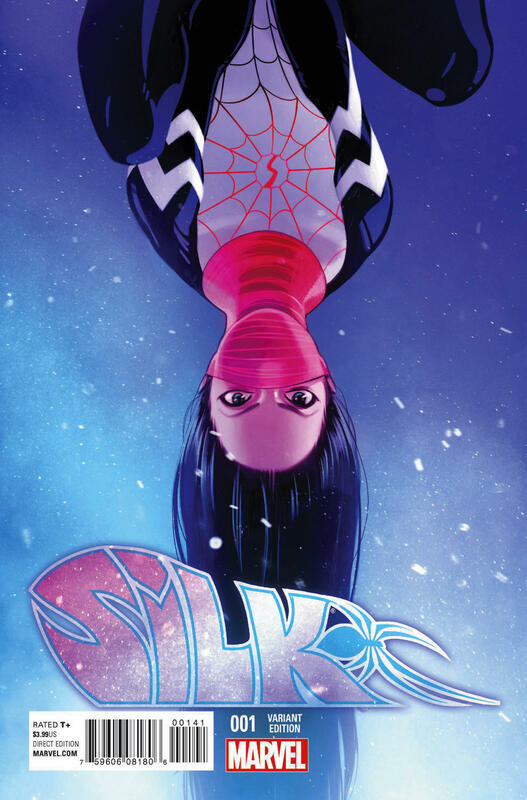 Today, Marvel is proud to present your first look at SILK #1, the new series writer Robbie Thompson (writer for TV’s Supernatural) and rising star artist Stacey Lee! 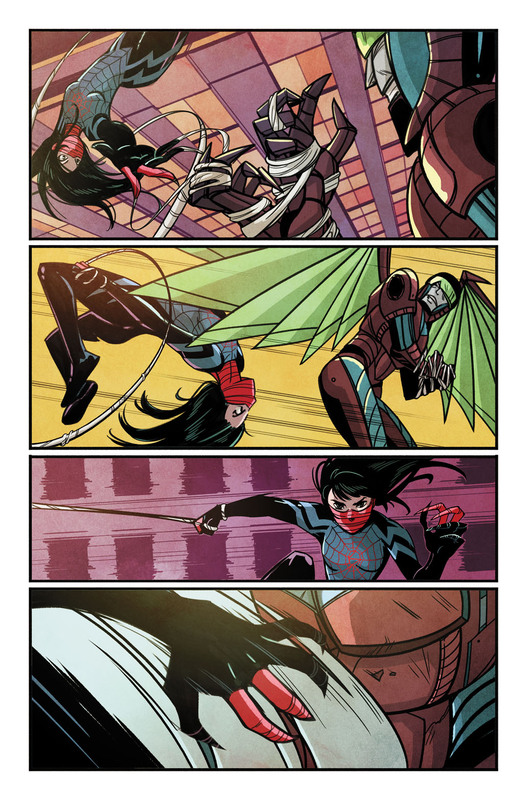 Cindy Moon exploded out of her bunker and into the Marvel Universe in the pages of Amazing Spideer-Man and she never looked back. 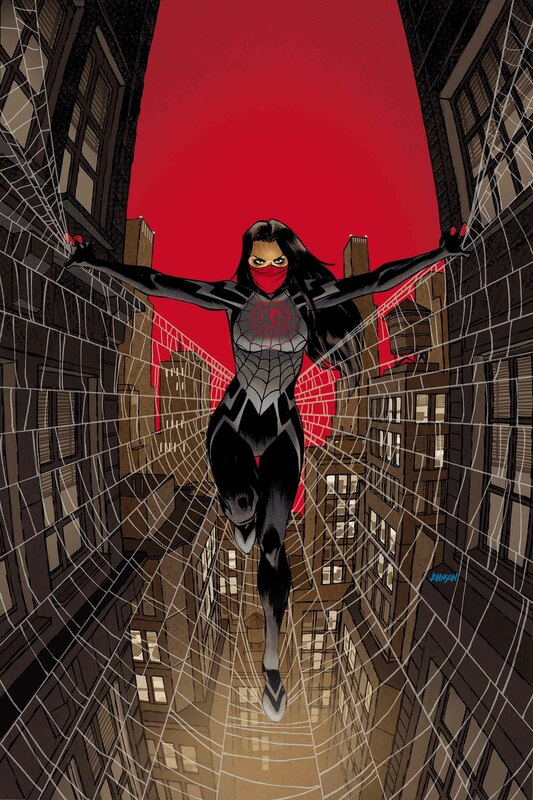 Bit by the same radioactive spider that gave Peter Parker his powers on that fateful day, she’s spent her years locked away in a bunker, safe from the threat of Morlun and the Inheritors. 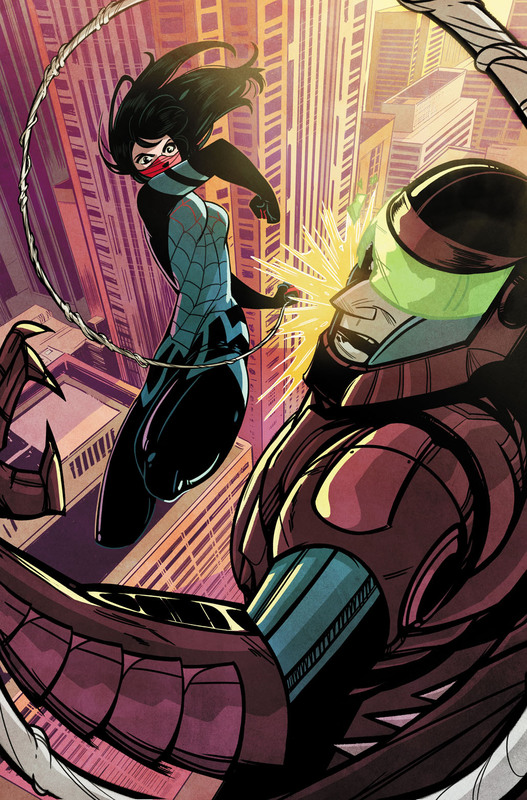 Since then, she’s saved Peter Parker’s life (more than once), fought alongside Spider-Woman, braved the Spider-Verse and more!